Paraben free. Sulfate free. Silicone free. Yes, we’ve all seen these words plastered across a lot of products but what does this stuff really mean? 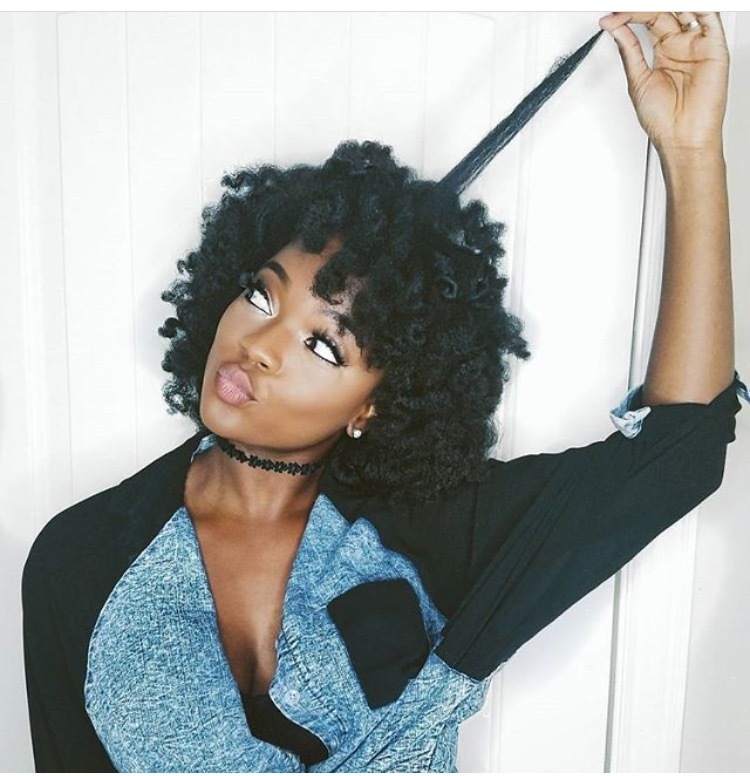 What’s really inside natural hair products and how does it affect your hair? Often, we gravitate to what sounds great on the front of a label. But the proof is in the pudding aka the ingredients. Brands are required to list the scientific name of ingredients on the labels, therefore; you may think an ingredient is harmful simply because you can not pronounce the word. I’m here to tell you that’s simply not true. Here’s how to understand the ingredients in natural hair products the next time you’re about to spend your coins on the latest product or if you’re shopping with us at texturesnaturalhaircare.com of course! If someone were to ask me what is the number one challenge with natural hair my answer would be maintaining appropriate moisture levels. 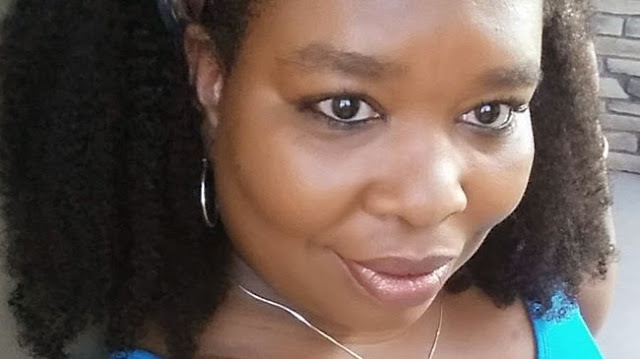 This topic has been covered extensively but dry hair is the the number one complaint of many natural women I hear from and it warrants further discussion. Moisture is a property of water and this element makes the best moisturizer. Hydration contributes to the pliability and elasticity of the hair. Because water can quickly enter and exit the hair it’s difficult for it to remain moisturized for long periods of time with just water. Factor in conditions such as high porosity and chemical damage and keeping the hair hydrated seems as though it’s a losing battle. This is where an effective moisturizer is crucial. 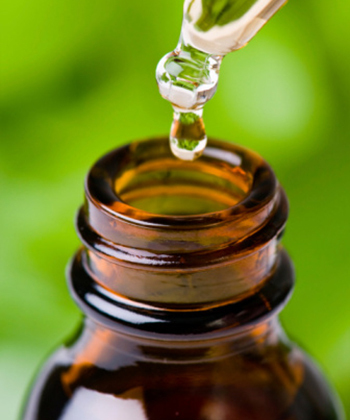 Should You Be Using Tea Tree Oil for Your Natural Hair? 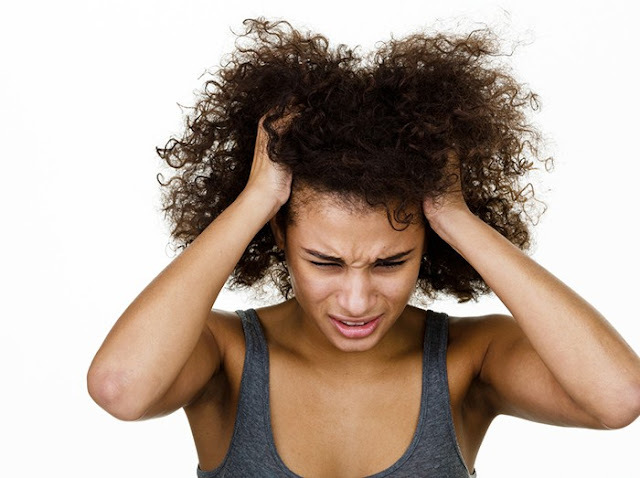 If you suffer from an itchy scalp, you’re not alone. Our delicate scalps become itchy and irritated for a huge variety of reasons, making this issue extremely common. But that doesn’t make it any easier to deal with. These days shea butter is all the rage. You have probably spotted shea butter as a key ingredient in many types of shampoo, conditioners, hot oil treatments, soaps, lotions and creams. 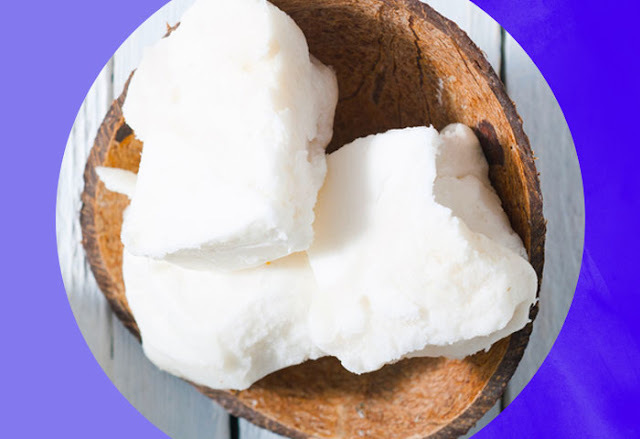 This article explores shea, what it is, where it comes from and how curly topped people can reap the benefits of this unique African product. I have been doing this natural hair thing for a long time but it has only been the last three or so years that I have discover what works for my hair. 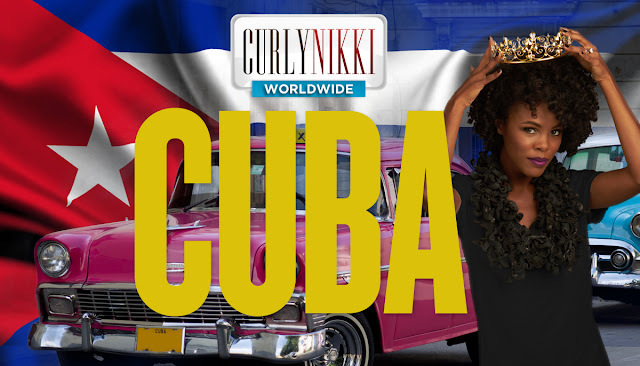 I look beyond the front of the product bottles and like to delve into the ingredient list to determine what will give me shiny, defined curls. With so many products and ingredients with long and complicated names, it may feel impossible to narrow down which ones your hair likes and does not like. But anyone can do it when you start making looking at the ingredient list a priority. If you are new to the language of labels, here is a guide for what to look for. Here are the five ingredients that I have found my hair loves. 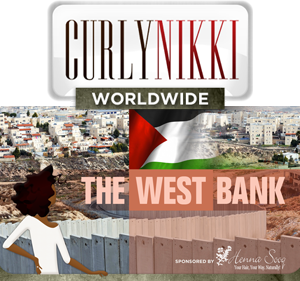 Calling all curly coily ladies out there! 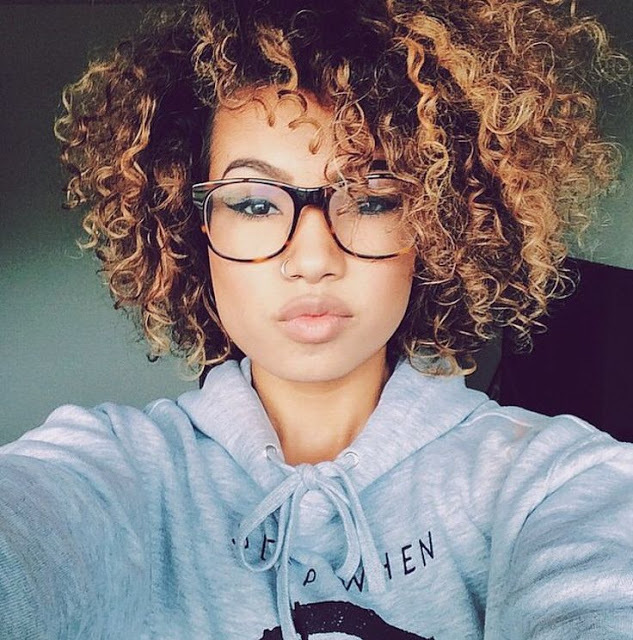 Are your curls thirsty? Has harsh weather made your hair stiff? You might be overlooking a great natural ingredient that could be your saving grace. Aloe vera is known to promote shine and moisture in hair while also preventing hair loss and dandruff. Grab products with aloe vera or some all natural aloe vera gel to benefit from this amazing plant! Why should you? So glad you asked. 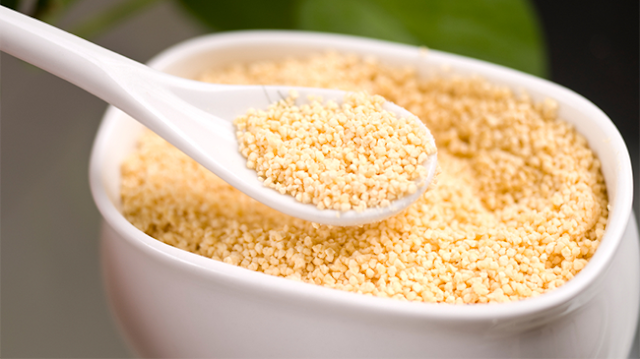 Lecithin is an essential component of every cell in our bodies. 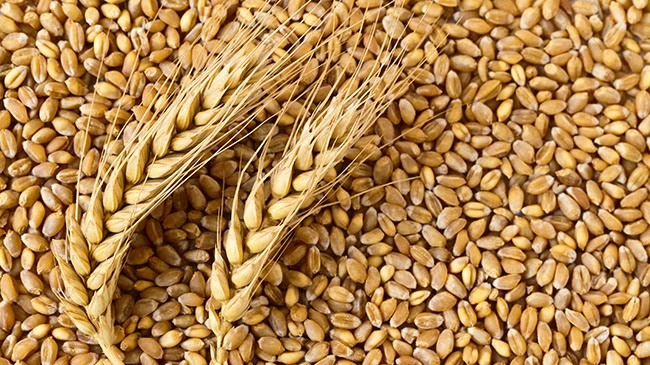 Lecithin is a basis in the structure of cells that prevents the hardening of cell membranes. It is a fat that can also be found in several foods including soybeans, meats, vegetables, and egg yolks. According to Drugs.com, “Lecithin is the common name for a series of related compounds called phosphatidylcholines.” Healthy cells lead to a healthy body and maintaining a body’s resistance to many diseases that take advantage of damaged cells. One of the most well-known benefits of lecithin is supporting cardiovascular health, but some even say it aids in weight loss and relief of arthritis. Lecithin is natural-occurring in the body. It can also be consumed either through foods or as a supplement. The majority of commercial lecithins sold in the market today are from soybean, sunflower, and grape seeds. Most women are nervous about what we put on our hair. We want to make sure we are using the best products to get the results we desire. The problem is sometimes understanding that ingredients takes an advanced degree in chemistry. With so much talk lately about what chemicals do to skin and hair, it’s no wonder you have questions! Collagen for strengthening hair? Wait a minute... collagen is a protein? Many are not even aware that collagen is the most abundant protein in the human body and this hard, insoluble and fibrous protein is found in the skin, bones and connective tissue of not just humans but animals as well. Most of us are familiar with it being pumped into lips and even the face but while some find it necessary for fuller lips or removing wrinkles, others see it as a viable option for strengthening hair and staving off breakage. 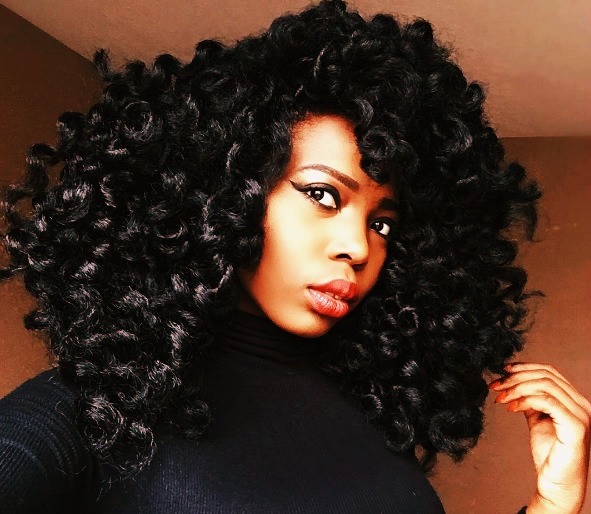 Proteins for har keep hair healthy, strong and protected from manipulation, heat, the elements and even Here's why you need to be using proteins in your natural hair routine and why collagen is a great one to try. Highly Porous Hair? Try Coconut Oil! 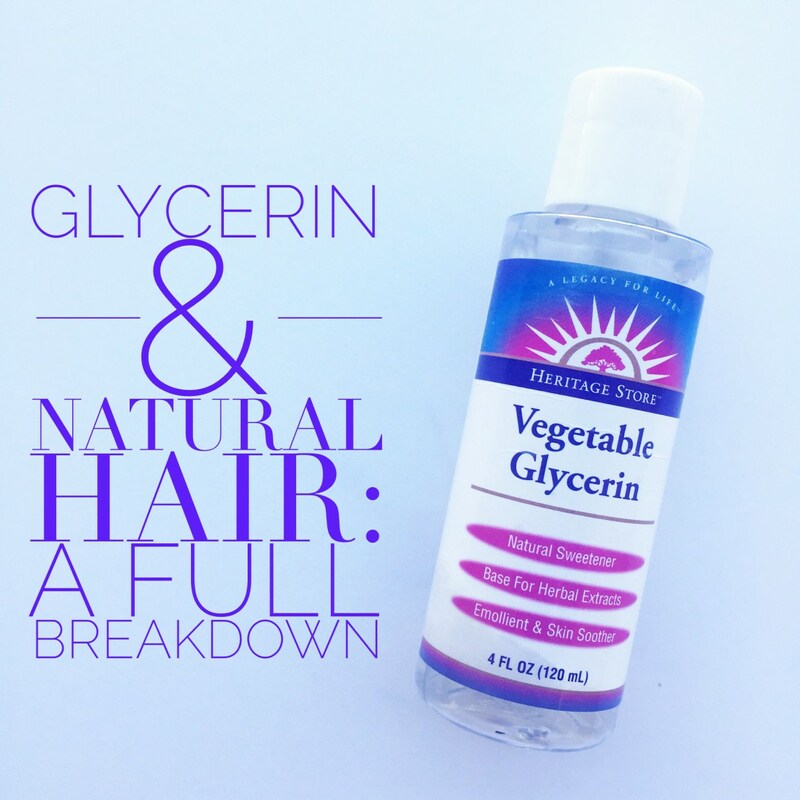 Is your hair feeling dry, rigid and rough? You may be suffering from overly porous hair! Not sure what porous hair means? 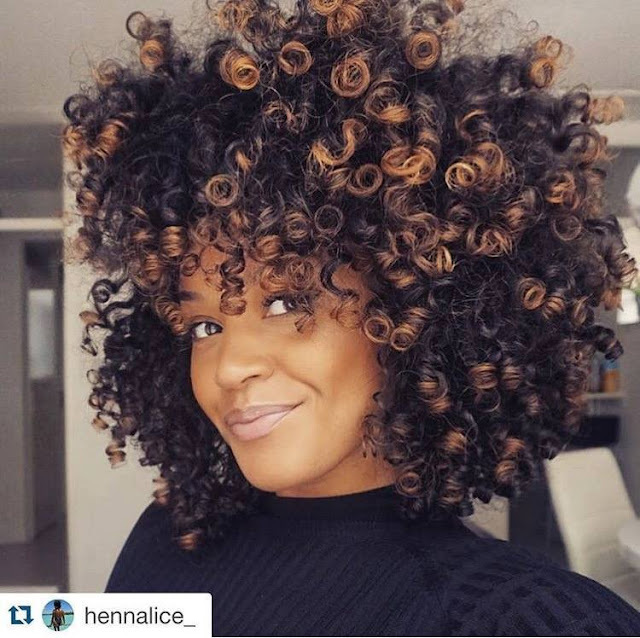 It's your hair's ability or inability to absorb and retain moisture. 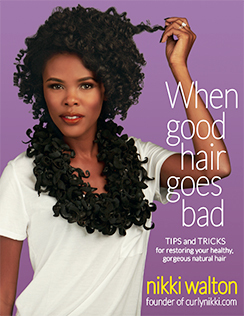 To learn more about porosity and to test your hair's porosity, click HERE. 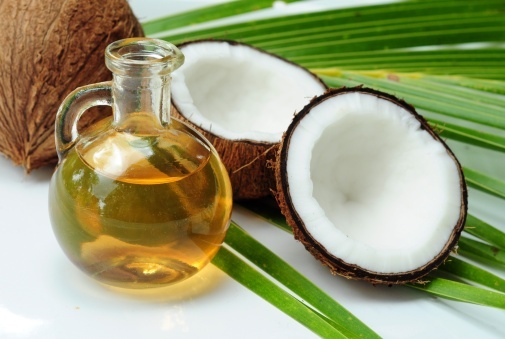 As for treatments, coconut oil may be the natural remedy for you! 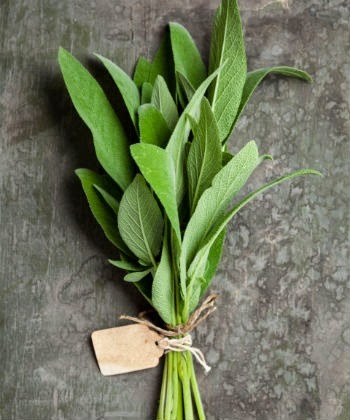 There are lots of natural options that are touted as healing for hair. One of the oldest and most widely accepted is aloe vera. 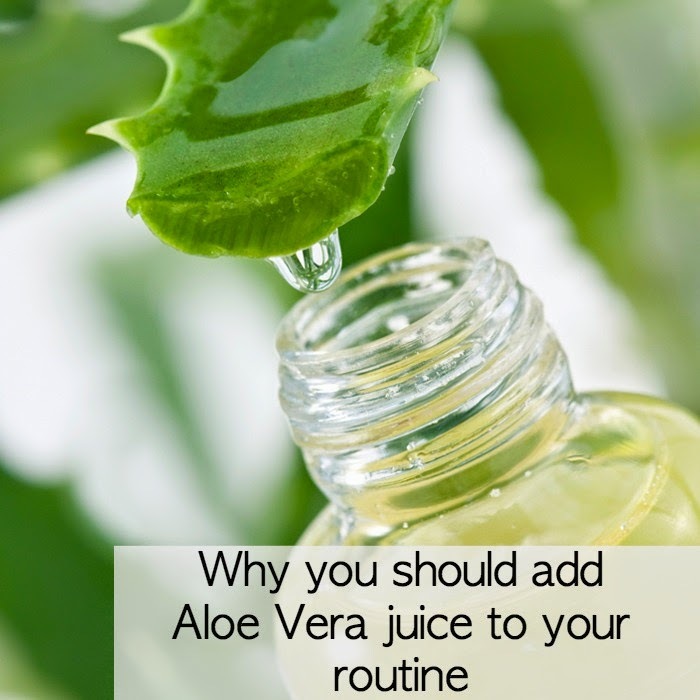 There are many reasons that the benefits of aloe vera in hair are recognized and legitimate. Why is EVOO So Amazing? Have you tried Extra Virgin Olive Oil (EVOO) in your hair regimen? If not, wait no longer! 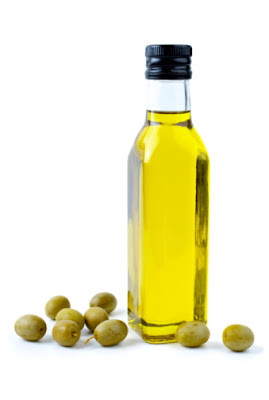 When used on the hair, extra virgin olive oil can nourish, condition and improve the strength and elasticity. The Fastest Growing Plant in the World Also Improves Hair Growth! I recently got a haircut and want nothing more for it to grow long again healthier and stronger than before. This led to extensive research to find what, if anything, can help speed this process up. 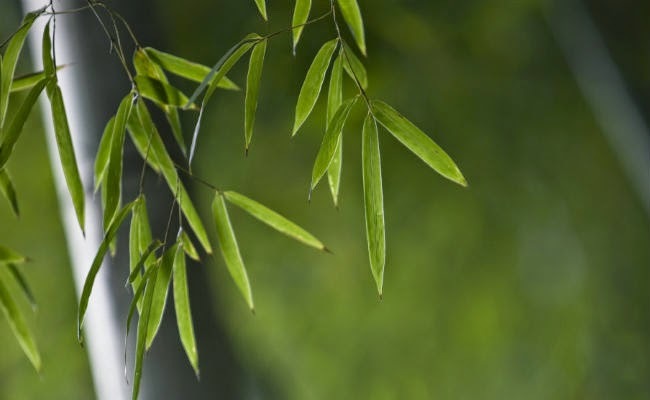 One plant in particular kept appearing in many of my readings, both from internal and external use: bamboo. 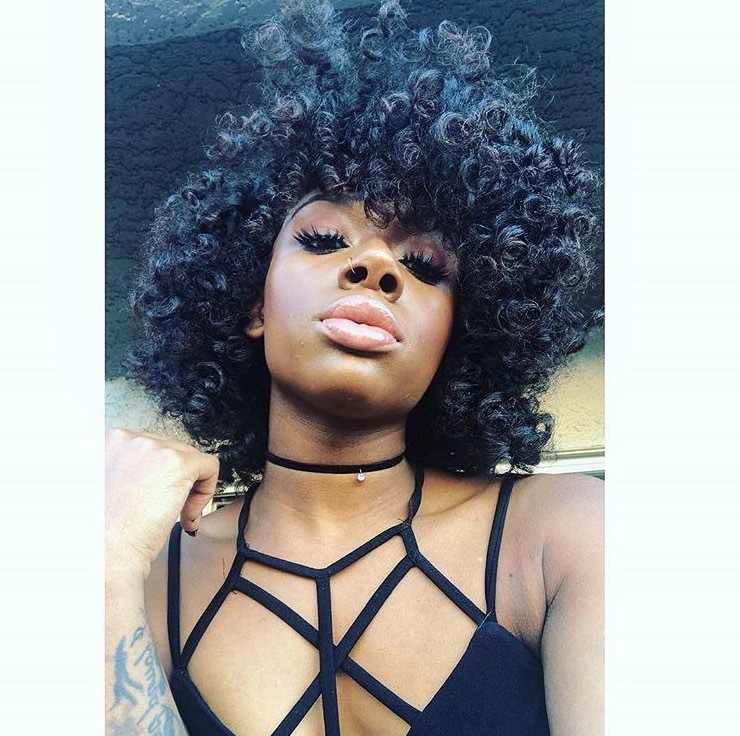 I have been testing this ingredient for weeks on my own hair and want to share with you some of the claims as well as my own hair health results. It may have a strange name but it is a powerhouse of goodness and a great natural detangler for your tresses. Slippery elm (Ulmus fulva) is a small tree native to eastern Canada and eastern and central United States. Most commonly found in the Appalachian Mountains, it has a reddish brown truck with grayish white bark on the branches. The inner bark is where you will find its medicinal value, which is collected in spring from the bole of larger branches, dried, and powdered. 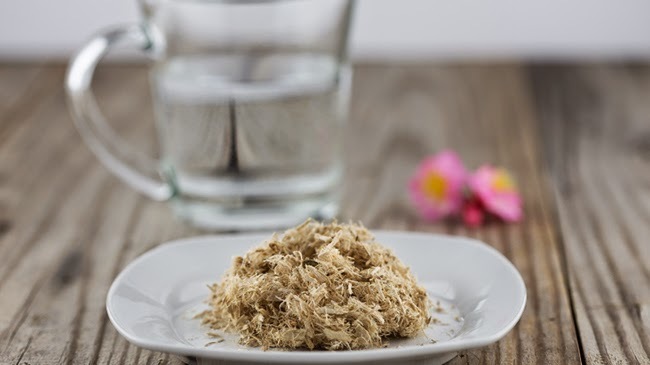 For centuries Native Americans have used slippery elm as an herbal remedy for wounds, boils, ulcers, burns, and skin inflammations. The University of Maryland Medical Center has also been used orally to relieve coughs, diarrhea, sore throats, and stomach issues. Drugs.com says it was not just used for medicinal purposes by the Native Americans, as it was also useful for building canoes, baskets, and shelter.